In this role you have the opportunity to use your engineering expertise to model, design and implement some of the world’s most innovative high-tech products. Your contribution can range from early customer contacts and project definitions via concept creation, design and realization to the ramp-up and sustaining of volume production. You will lead a team of architects and multi-disciplinary designers and specialists. Philips Innovation Services (PInS) draws upon a huge range of resources and know-how to support our customers in bringing their innovations to market, as fast and efficiently as possible. Our pragmatic technology experts and consultants benefit from decades of experience supporting customers in Philips Businesses, Philips Research and hundreds of companies outside Philips. Each day brings new challenges as we work in many different projects. The Mechatronics department of PInS is unique in its system design approach which has led to many innovative solutions for our customers. Think of breakthrough solutions in concept creation for new clinical procedures and applications as well as in semicon equipment. 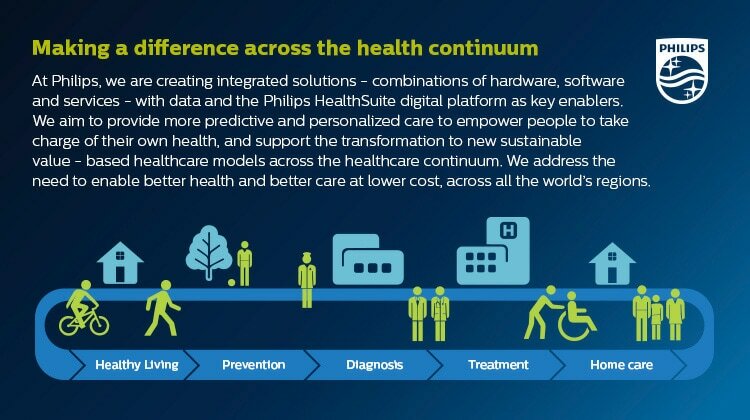 Our teams support the Philips Healthcare businesses and many external customers in bringing their innovations faster to market. We are active in equipment as well as sub-system design, prototyping and testing. You will be working together in multi-disciplinary teams of highly skilled technical experts from both Philips Innovation Services and its customers. Get an introduction to PInS via the following video; . Strong customer focus, excellent communication skills. PInS will provide you with the opportunity to expand your professional experience. In our competence areas we can offer you stimulating challenges across a wide range of application domains, interesting variation, job satisfaction and the chance to broaden your experience – all within one company. You will have extensive opportunities to shape and grow your career. To find out more about what it’s like working for Philips at a personal level, visit the Working at Philips page on our career website, where you can read stories from our employee blog. Once there,you can also learn about our recruitment process, or find answers to some of the frequently asked questions.